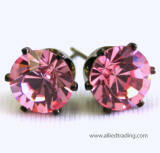 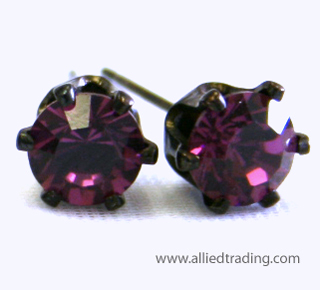 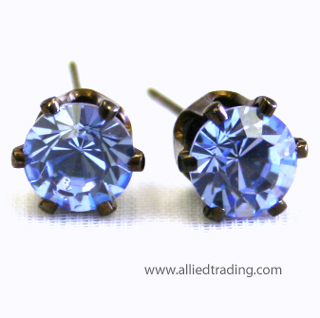 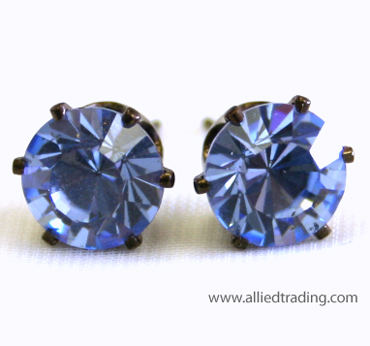 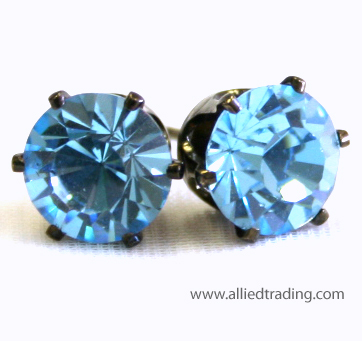 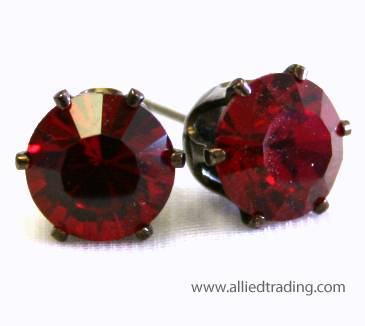 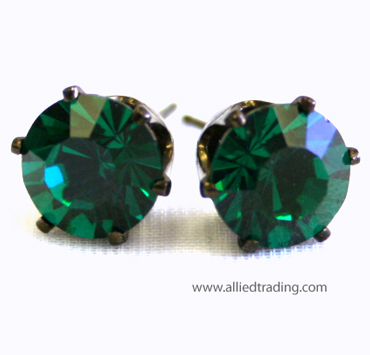 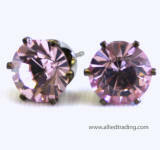 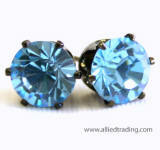 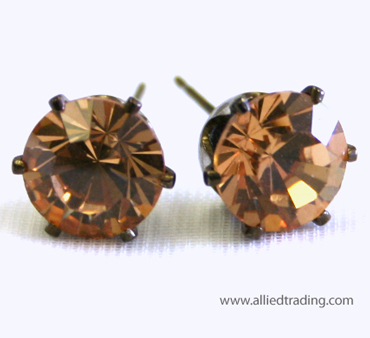 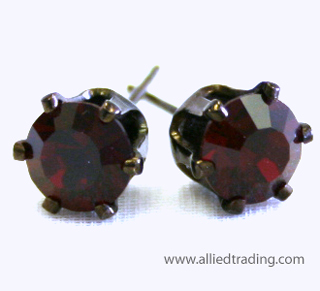 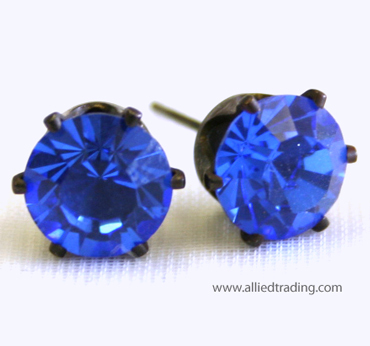 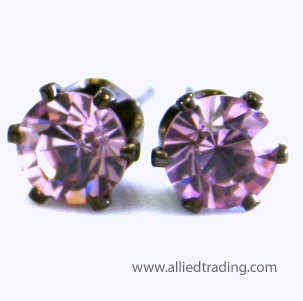 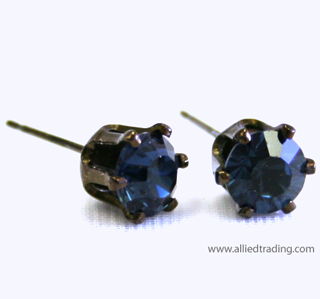 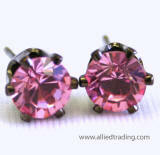 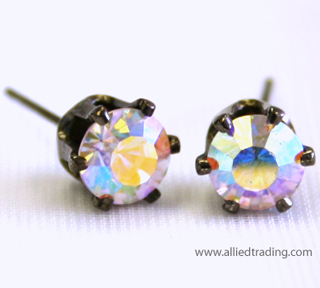 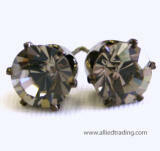 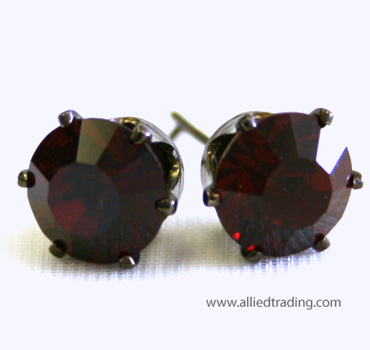 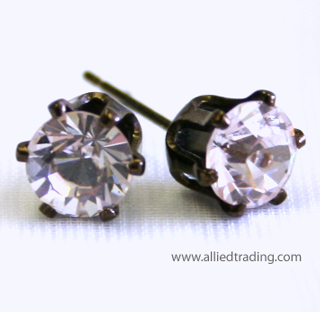 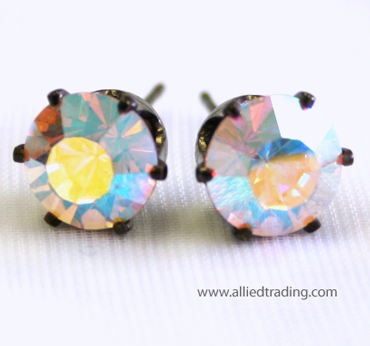 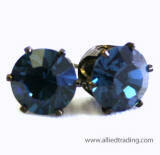 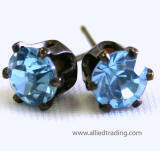 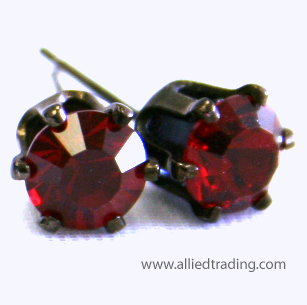 These are lovely Swarovski Pronged Stud Earrings in antique-mood metal. 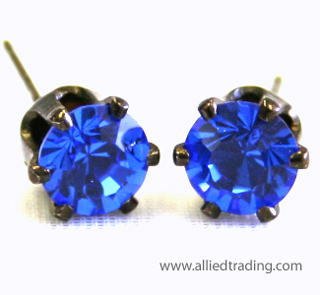 Approximately 7mm Round Six-Prong Studs. 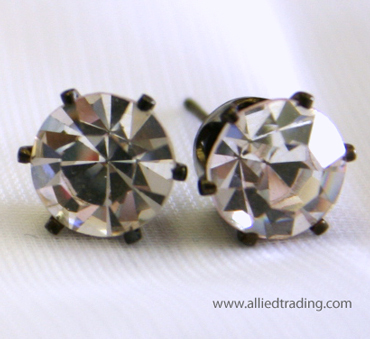 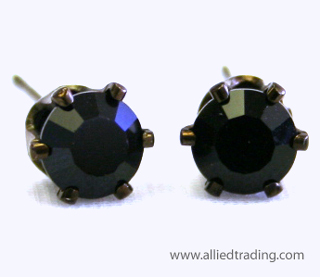 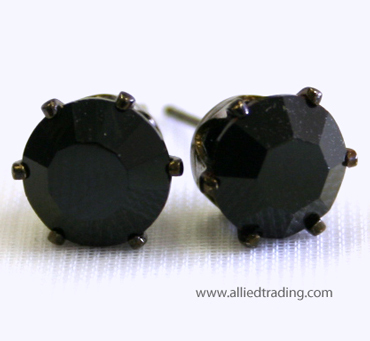 Approximately 10mm Round Six-Prong Antique Studs.